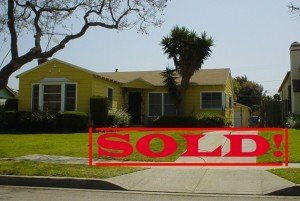 Should I Hire A Real Estate Agent To Sell My Home Sell To An Investor? If you’re thinking of selling and have questions about the process or to see how much we can offer for your property, just reach out to us and let us know about the house and we’ll see how we can help – we might be able to give you a cash offer to buy your house right away or we might be connected you with a great real estate agent that we know and work with. Just call us at 443-219-8057 or click here now and fill out the form and we’ll get back to you right away.